Unlike any other company out there who charges a straight 30% - 50%...we have created a new and original commission policy with great benefits for our CLIENTS!!! POSH & PEL's have created another innovation by using a DECLINING COMMISSION STRUCTURE TO GIVE MORE MONEY BACK TO THE SELLER!!! Another Palmetto Estate Liquidators and POSH Estate Sales FIRST & ONLY!!! Candy, I received your check today and letter. Great job on our sale. Thank you and I love that you told folks that the house was free but the lot and view were $3.2 M. AWESOME!! You and your team worked very hard and my sisters and I appreciate it! Merry Christmas. Cynthia McDonough in Old Village of Mt. Pleasant. For many years I have been attending sales organized by POSH Estate Sales and know that when Candace sends me an email notifying me of a sale in the South Carolina Lowcountry, I Know it is a must to attend. Although I live in Myrtle Beach, I rearrange my schedule to attend. Candace and her team are always glad to see me and provide me with as much information about the products as possible. I know I can get a great product at an excellent price and will follow them throughout the Lowcountry. I know I will always feel good about the product and my bargain. Thanks, Candace, for always making my day. WOW- WHAT A GREAT JOB!!! it is quite impressive!!! Thank you again for the awesome job that you and your team did!!!! Your estate sales always look so awesome! We hope to get settled in and organized with our two stores soon so that we'll have time to attend your sales. First off, we are a Full Service Provider for the Resell Of used Personal Property. As a whole our team is better educated and experienced in customer service, retail sales principles, antiques and design knowledge, marketing strategies and advertising tactics. 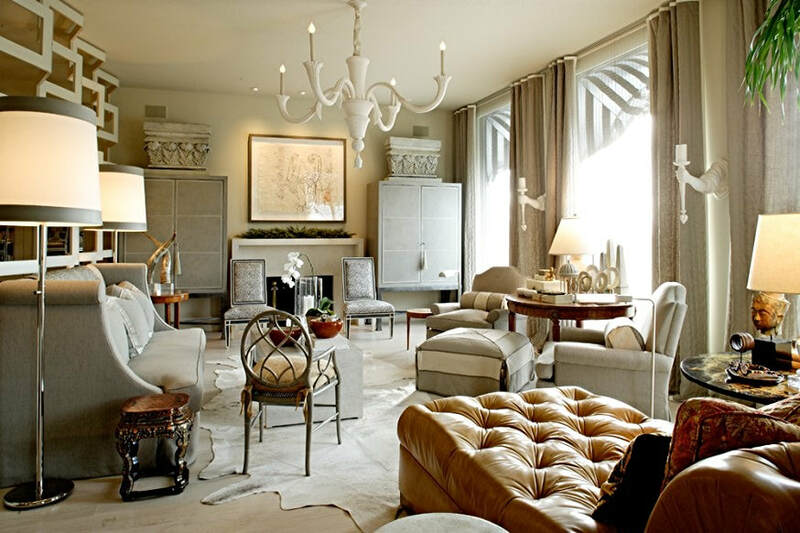 The owner has a degree in Interior Design and a Masters in Business, thus equipping the Palmetto Estate Liquidators Service team to be "just the best and better" than the average sales company. Our comprehensive service is geared to meeting your time and profit expectations. Whether you are enduring the loss of a loved one, facing the turmoil of a divorce, the financial devastation of job loss and foreclosure or just wanting to downsize, we will assist you in getting back on your feet or just plain "moving on". Our approach to estate liquidations and sales is more sophisticated and based on "tried and true" principles that "work".